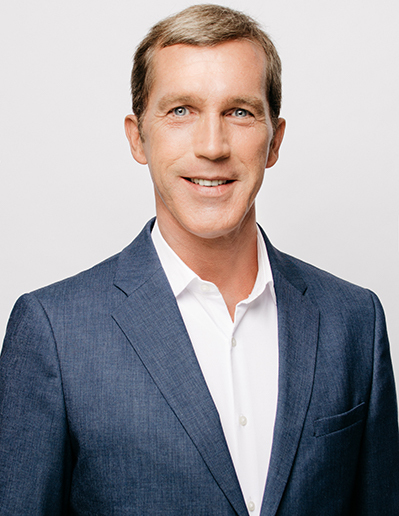 As President of KPI Digital, Benny leads an innovative team with extensive Digital Transformation, Analytics and Performance Management expertise and experience. 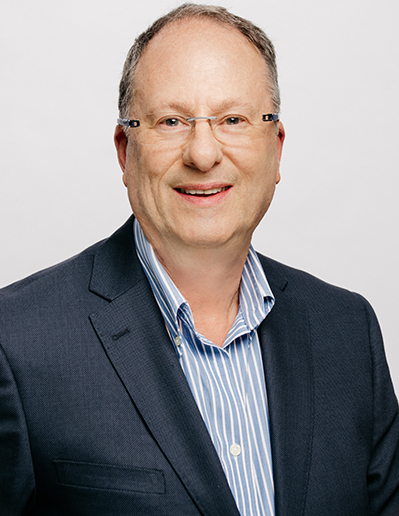 Benny has spent the last 35 years developing and implementing strategies and solutions for organizations in North America across multiple industries, including Retail, Insurance, Telco, Banking & Manufacturing. Benny and KPI Digital strive to help businesses grow by monetizing their data, understanding their customers, and aligning their business. As VP Marketing Lori brings more than 27 years of experience and expertise in improving customer experience, engagement and conversion strategies using a business analytics and digital marketing approach. Lori works closely with KPI Digital employees, clients and business partners to understand their needs and help them derive value from the wealth of information, services and solutions available to them. As VP Digital Transformation, Lewise is an Omni-Channel, Digital Transformation and Ecommerce professional with 20 + years experience. She has extensive experience developing strategies around Customer Experience, Analytics, Search Marketing, Interactive Marketing programs and Customer 360 to name a few. Lewise is a Business growth strategist who helps business owners, decision makers, and professionals use advanced digital transformation marketing methods to increase sales, ROI and leads for their companies. 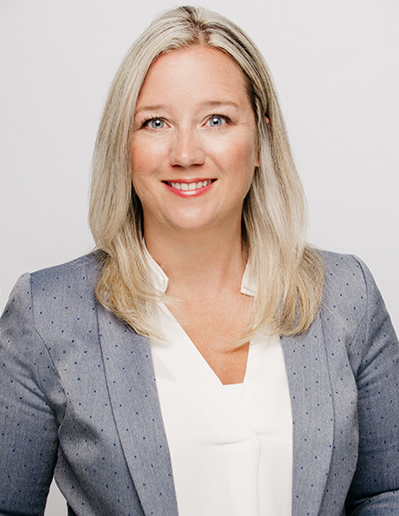 As VP Strategic Growth Canada, US & Bahamas, Nicole has more than 25 years of Analytics, Digital Transformation and Systems Development experience. 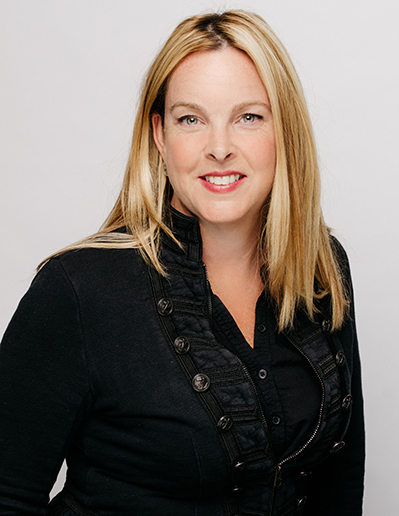 Her deep knowledge of both business processes and software enables her to connect the dots between innovative technologies and creative business solutions across the entire corporation. 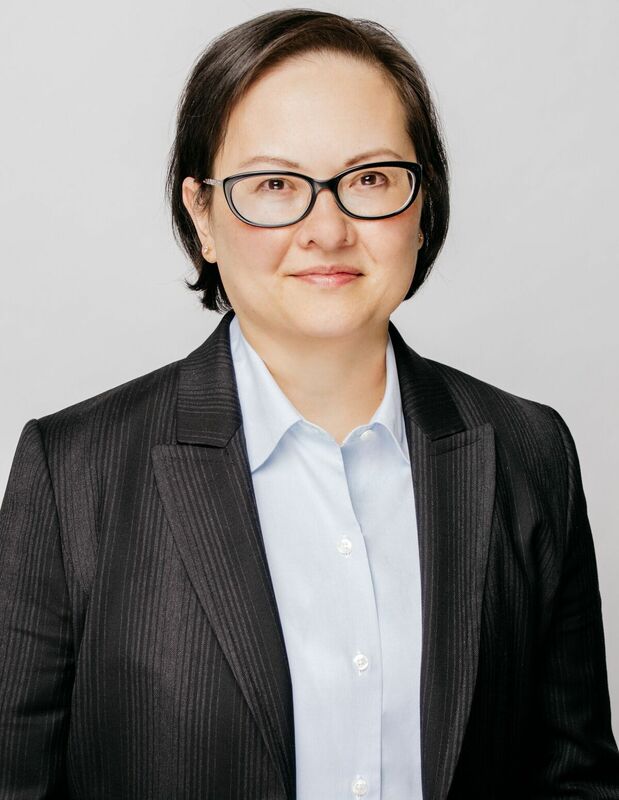 Nicole can uncover insights by analyzing multiple data sources, recommending predictive analytics solutions, designing new ways of reporting, and delivering insights-driven growth for LOBs such as human resources, customer experience teams, technology, product development, and supply chains. 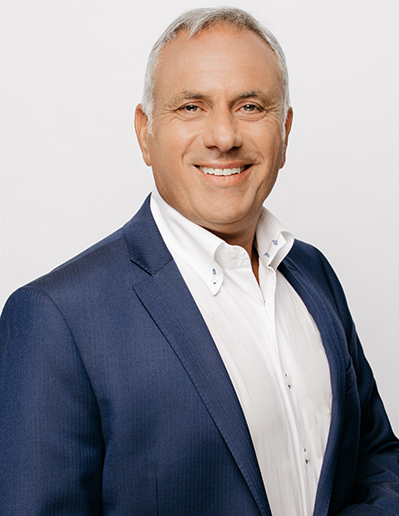 As VP Strategic Growth Montreal, Quebec & Ottawa, Mario’s strength lies in his ability to help shape corporations in strategic change and identify optimized consumer offers. He is an expert in regulatory compliance using a risk mitigation approach, for corporate due-diligence with regulations such as OSFI, AMF and a vast array of governmental regulatory affairs. Mario has 20 years of business strategy expertise primarily in the banking, government and insurance sectors. He adds value to organizations by explaining the value derived from data scientists and technical specialists to C-level executives. He fosters successful business growth strategies, solutions and a complete 360 client approach. As VP Analytics & Big Data, Richard is a leader, entrepreneur, architect and innovator. Richard spent the last 30+years in Analytics, Data Governance, Enterprise Architecture, Software Development and Big Data. His expertise enables him to continuously improve, manage and optimize our Analytics and Big Data strategies, solutions and offerings. 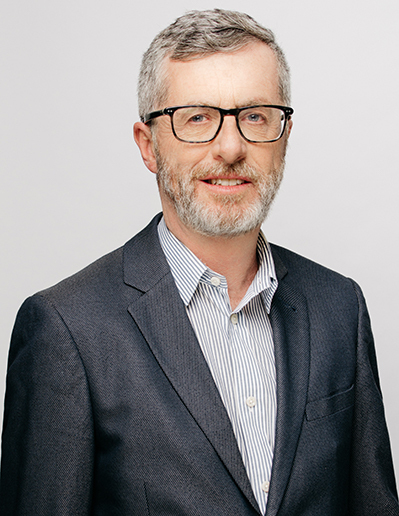 Richard worked in multiple industries and some of his previous roles include Sr. Director of Analytics and Big Data at Yellow Pages, Enterprise Architect Adviser to several Financial institutions, Global Chief Architect at Tata Communications, and leader of the CapGemini’s Canadian Analytics Practice. While at Yellow Pages, he led the teams that won prestigious Big Data awards (Octas in 2015 and Data Impact Award, Strata & Hadoop World, NYC 2016). Richard is a frequent speaker at various Big Data & Analytics events. As Chief Solution Architect for Analytics with over 30 years of Analytics solution implementation experience, including 16 years at Cognos, Don advises our clients on methods that ensure accurate, reliable and timely sources of data for decision makers. Don’s strength lies in his ability to balance technology, platform and architecture with customer business needs and priorities. 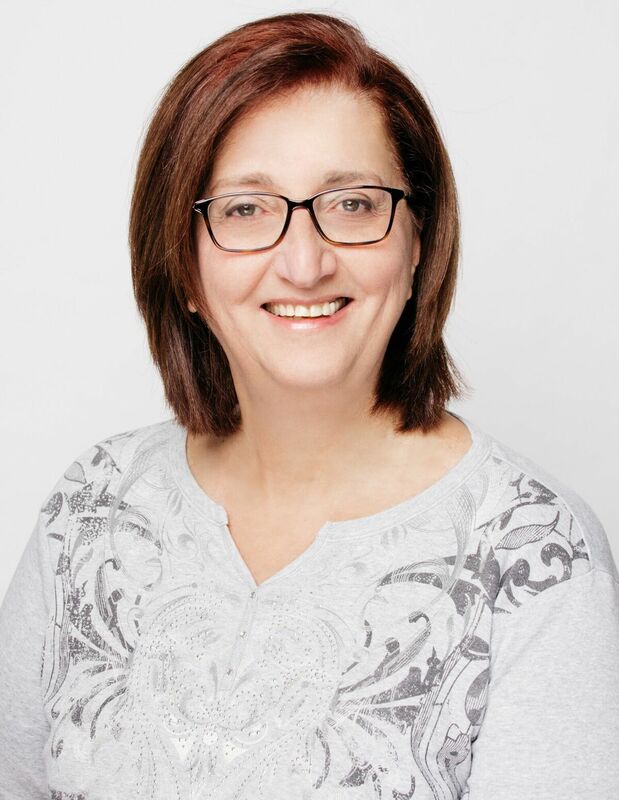 As Planning Analytics Practice Leader, Micheline has over 30 years of experience in financial and operational business processes. 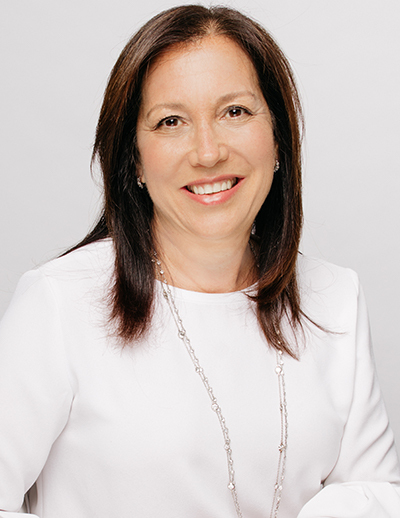 Micheline has a natural ability to communicate with managers at all levels, from small businesses to multinational corporations. She leads a team of consultants, who deploy various solutions such as Financial Planning, Operational Planning, Sales, Production, S&OP, Purchasing, Human Resources, Capital planning, Financial consolidation, Reallocation of expenditures and Demand Planning. As Advanced Analytics Practice Leader, Joyce has more than 12 years’ experience in predictive modeling using SPSS, SAS and R. She holds a Masters in Mathematics with a concentration in Statistics and a Certificate in Business Intelligence Analysis. Joyce’s expertise is in advanced predictive statistical modelling. She has extensive experience integrating IBM Cognos Analytics, Planning Analytics, SPSS, Artificial Intelligence and Machine Learning. Joyce is an expert in solving the most critical, performance sensitive business problems. As Director of Administration & HR Allan brings over 35 years of experience in management, HR, administration and internal processes. Allan organizes and manages our internal operations and processes as well as all orders and activities with our suppliers. He manages employee policies, manuals, time sheets and training certifications to ensure the KPI Digital team is organized and up to date on the latest software offerings. With his deep expertise in implementing service policies, procedures and reporting systems Allan enables KPI Digital customer service and software orders to be effectively managed and tracked. 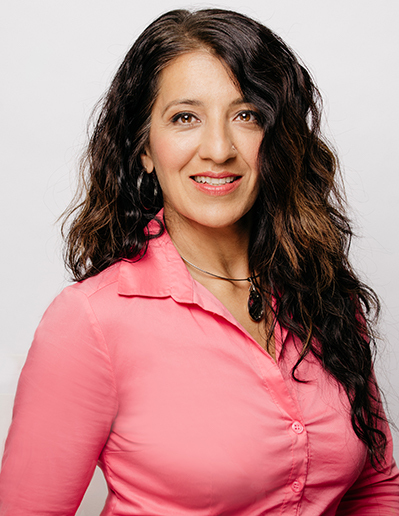 As Director of Finance Poonam is a CPA, CGA accountant with extensive accounting experience in private and publicly held companies in diverse industries, including Software, Pharmaceutical and Distribution. She brings more than 15 years' experience to KPI Digital in and provides strategic analyses to help determine project and company profitability.